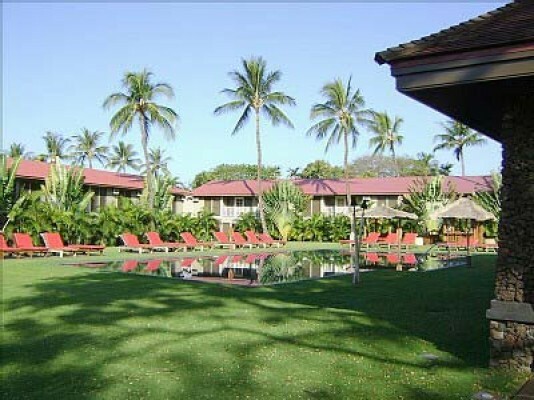 Maui Hawaii Vacations International Colony Club Condos for Rent in Kaanapali West Maui. International Colony Club Maui condos-cottage for rent Maui vacation rentals that are Affordable, Luxurious, and Fully-Equipped. A gem sitting right on the Kaanapali Golf course, this Maui Vacation Rental is a mere five-minute walk from the local favorite "Airport" beach, featuring world-class snorkeling and miles of pristine white sand beach. 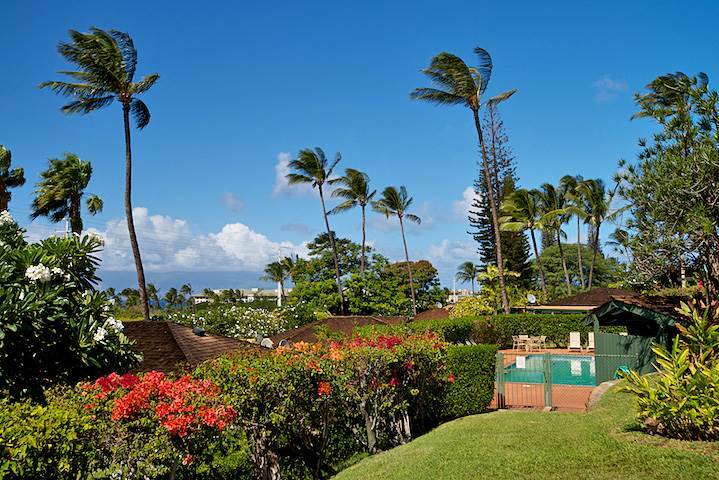 Offering partial ocean views, this Maui condo has beautifully manicured grounds, multiple relaxing pool areas and is minutes away from The Whaler’s Village, which features award-winning restaurants and shopping, and the historic old Lahaina Town. This vacation rental is an individual cottage, private Ohana (family)-type building that is sure to become a family favorite. This 1BR condo commands a prime locale in the sought-after Aina Nalu community. Aina Nalu Resort #A1380109 WE pay you to stay! Cashback! WE pay you to stay! Cashback! Aina Nalu Resort #A1380109 Lahaina West Maui is 2 bedroom 2 bathroom Garden View Maui Vacation Condo Rental in the Malia Tower Lahaina West Maui Hawaii. Aina Nalu Resort #I1380109 WE pay it forward! Cash $ back after your departure! Aina Nalu Resort #H1404108 WE pay you to stay! Cash $ back after departure! WE pay you to stay! Cash $ back after departure! Aina Nalu Resort #H1404108 Maui Condo for rent 2 bedroom 1 bathroom Garden View Maui Vacation Condo Rental in Lahaina West Maui Hawaii. Aina Nalu #D1404108 WE pay you to stay! Cash $ back after departure! 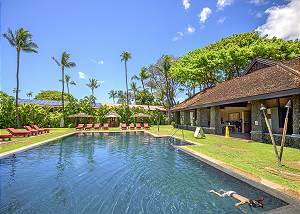 This 2 bedroom/2 full bath condo at Aina Nalu Resort, an environmentally friendly green resort in the heart of Lahaina opens out on lawn, tropical flowers & beautifully landscaped grounds of this low impact, old Hawaiian style resort with j.
Aina Nalu #G1404-101 WE pay you to stay! Cash $ back after departure! $199 Spring Special! Valid 04/16-04/28! ********************************* ***WHY THIS UNIT IS THE BEST*** ********************************* - *NEW* front door key pad eliminates key card failing. Aina Nalu #K1380203 Mahalo Cash $ back after departure!! Pride of new ownership: June 2016. Serenity and luxury await amidst the lush gardens, saline swimming pools and impeccable accommodations at Aina-Nalu. 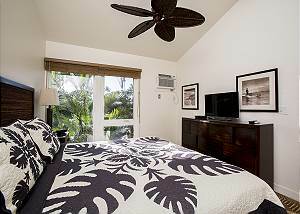 Relax in paradise at our beautiful 2 bedroom, 2 bathroom condo in the heart of Lahaina Town! This elegant Aina Nalu condo sits atop lush tropical gardens with 2 saline swimming pools. 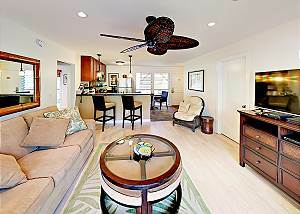 Come enjoy the beauty of Maui from this inviting two bedroom, two bath in the heart of Lahaina!! Beaches, turtles, and fine dining are just minutes away.